Content management systems have now become an essential part of web design and development. Most of the new websites include CMS for its easily manageable, time-saving and friendly functionalities. There are thousands of CMS available in the market now. Some of them are having the huge developer community with plenty of support following that makes them the most popular CMSs worldwide. No CMS is absolutely perfect. Some of them are best for themes and templates, some are best for blogging, some are suitable for managing e-commerce contents while some provide a very user-friendly interface. How to get the optimum CMS solution for your website then? What will be the most convenient and easy to use CMS for the one who doesn’t have technical knowledge? Let us have a comparative look at the most popular content management systems to have a conclusion. 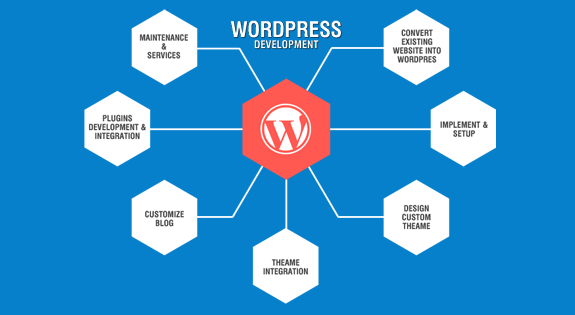 WordPress is one of the most popular CMS available in the market. It is an open source content management system that is easily available at free of cost. It is developed in PHP and uses MySQL database for backend operations. It is best suited for blogging. It’s convenient and friendly functionalities, so many plug-ins and easily customizable features makes it one of the most opted CMS worldwide. Huge developer community with plenty of support. Easy to use and manage dashboard for content management. A variety of plugins and customized themes for customized development. Easy to use administration interface. Easy to install without any knowledge of computer programming. Easy to add new fields. SQL queries are comparatively complex. Tables and graphics formatting are comparatively complex. WordPress is a good choice for beginners requires creating simple websites. It is easy to install and use with so many plugins. Drupal is the most famous and widely used open source content management system available in the market today. It allows easy to extend facility with the help of modules. It is easy to install, use and customize. It is so flexible that one can easily tailor it according to any kind of business needs. It is a new CMS developed on globalization and innovation rules having a comparatively heavier platform. It is not as user-friendly as others. Highly extensible, thousands of modules are available. Includes various advanced functionalities for website development. Easy to use and customize plugins for free. Easy to use, manage and reuse content. Themes and templates allow dealing with simple and complex graphics design of a page. Efficiently deal with the variety of content. Easy and advanced user management for an administrator. Installation and modification are not user-friendly, require some computer programming knowledge. On using with systems, take more time. Heavy load on the server, can be managed with plugins. Drupal provides a lot of advanced functionalities for web development but needs knowledge of PHP, Html, and CSS to work on it. There is enough technical support available. It is heavy weighted, can cause the server to shut down on huge traffic. 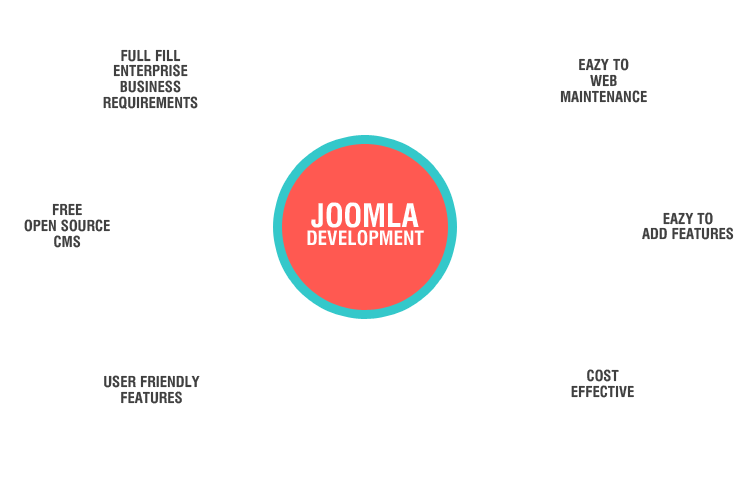 Joomla is an open source CMS available in the market. It is popular for its user friendliness. It doesn’t require any technical knowledge to handle an application. You do not need to worry about when working with Joomla. It is developed in PHP and uses MySQL for backend operations. It can be used to create powerful web applications. User authentication can be done by LDAP, google etc. If you have some knowledge of CMS and looking for multimedia sites or the sites having huge content, you can prefer Joomla. Content management system makes web development more reliable and helpful. It is important to choose Best Web Designing and Development Company for creative and responsive web development on running CMS platform according to your specifications. Was this article helpful? Share your views in the comment section below. Keep visiting Tech Blog to stay updated with our latest technology blog post.